Isn’t he the cutest little guy? 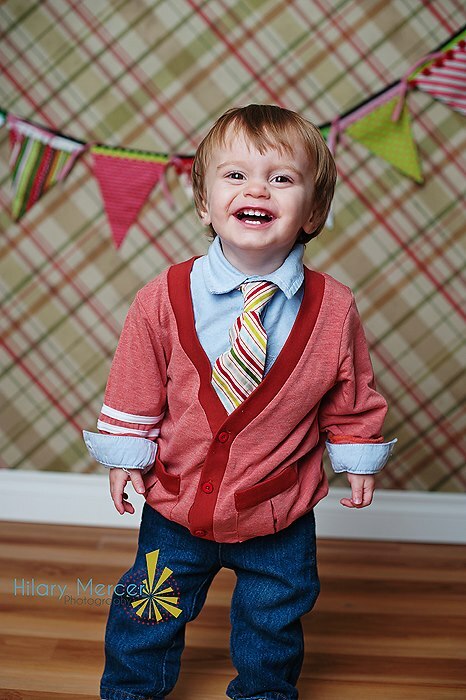 He looks so adorable in our Boys Schoolyard Cardigan. Thanks Hilary Mercer Photography for the sweet shot! Check out these other awesome Wordless Wednesday posts and please link up your own. What a sweet smile on his charming face. This outfit is to DIE for! Cute guy indeed! Thanks for hosting and Happy WW! What a charming little guy! He is adorable and I'm loving the Boys Schoolyard Cardigan! So sweet! What a great smile!! I love his little tie! I had to go up to Jr's ties for my 7 year old. He has such a long torso. The little kid ties just looked too little for him.